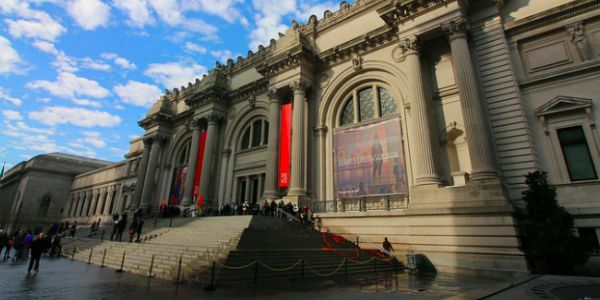 For the past 50 years, The Metropolitan Museum of Art has allowed visitors to pay what they wished, for admission to the museum, with a suggested donation of $25. However, beginning on March 1, The Met will charge all visitors who don't live in New York State $25 for admission. New Yorkers who show a valid state ID or student ID and students from New Jersey and Connecticut will still be able to pay what they wish, but all others guests will be charged $25. The Met is a public good, housing historical and cultural artifacts that should be pay as you wish for everyone to experience. Please sign this petition urging The Met to reverse this classist and nativist policy and remain pay as you wish for all. In a statement announcing the new policy, the museum tries to explain that the admission price change was necessary "in order to sustain its mission for future generations and to remain an accessible source of inspiration to all." A $25 admission fee immediately makes the museum inaccessible for countless people and families, not just students. The Met has reportedly faced many financial struggles over the years -- but asking the public to ease the burden is not the answer. Please sign this petition asking The Metropolitan Museum of Art to actually remain an accessible source of inspiration by remaining pay as you wish for all.